Cooks and home gardeners have a number of useful suggestions for storing fresh cucumbers. Read on to find a way that works best for you. 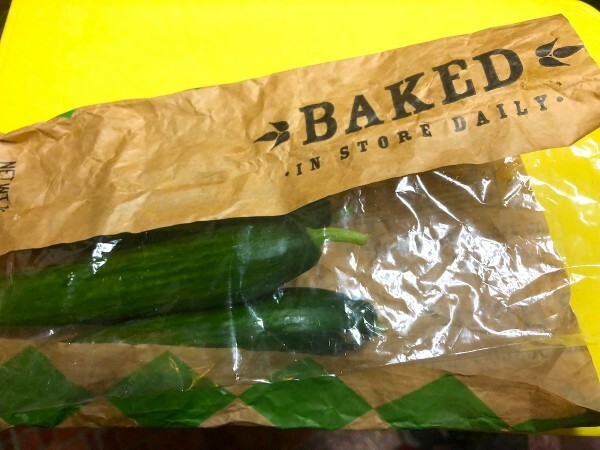 This is a guide about storing cucumbers. Persian and English cucumbers are my absolute favourite from the entire cuke line, but they aren't the cheapest. In order to keep them from going mushy, it's best to keep them as dry as possible. I find they are very happy in paper bags. I like using my French bread bags that have windows so I can see them. I keep them far away from items like onions, melons and apples because they contain a gas that speeds up their aging process when in contact. 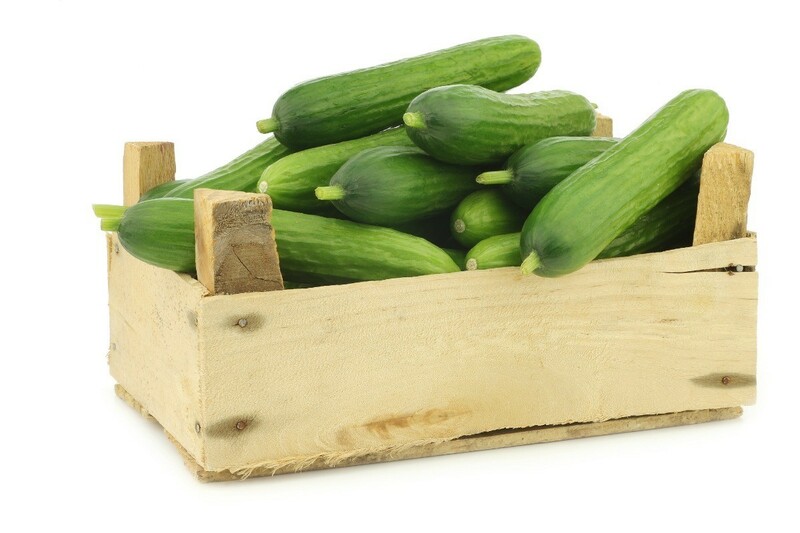 In cooler climates, it's best to keep cucumbers out of the fridge, perhaps right on the counter. If you live in warmer areas, keep them in the fridge but not in the back or on the bottom as these are the coolest areas. You really don't want your cucumbers to be in places under 50 F.
Does anyone know how to keep cucumber slices really crisp like Sub-Way? I use to work at Subway. Vegetables were kept in a walk-in cooler. Each morning before shift, we would use the slicer to prepare the fresh veggies, like cucumber slices. Slices were kept in a stainless steel container covered with plastic wrap in the refrigerator until time for shift to begin. Also, the food bar portion of Subway is temperature controlled with vegs and meats cold and meatballs, etc. kept hot. They were very careful about this in light of keeping the food safe to consume. What is the best way to refrigerate sliced cucumbers, in water or dry? I store my sliced cukes in heavy duty platic bag removing as much air as possible. They will stay fresh with fairly firm centers for about a week in the fridge this way. How should I store cucumbers while waiting to get enough out of my garden to make pickles? My husband stores them in brown paper bags in the crisper tray of the fridge. They last a good while like this. The same goes for Okra.